It’s the birds & the bees story! 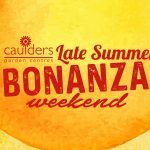 Why not pop along to your nearest Caulders Centre and see what advice we can give you about the birds and the bees! 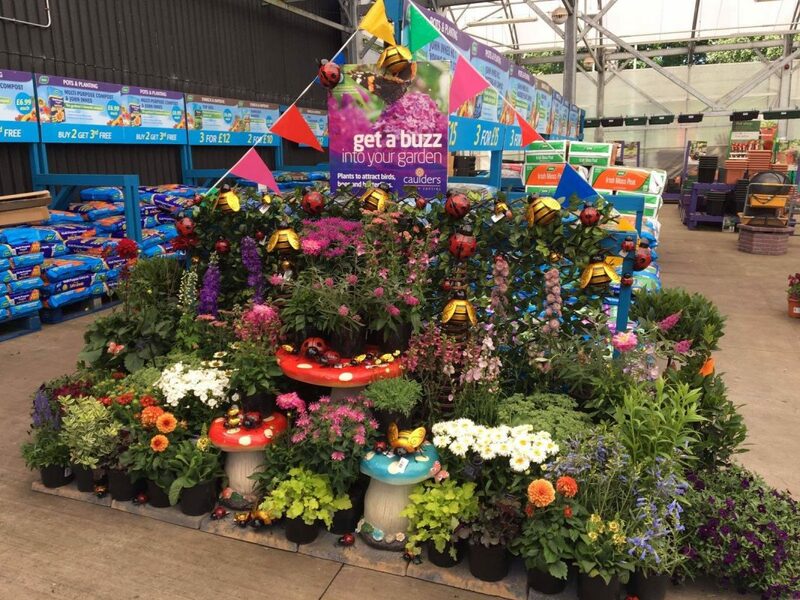 We have everything you need to attract birds, bees and butterflies to your garden so come along and speak to our team!